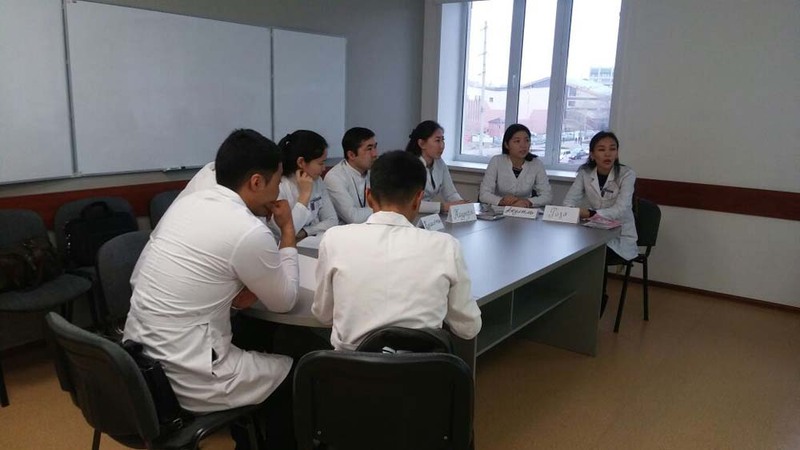 The classes for students of the 5th course of the specialty "General Medicine" on d-PBL cases, developed by the tutors of the KSMU, began on November 8, 2017 in Karaganda State Medical University. 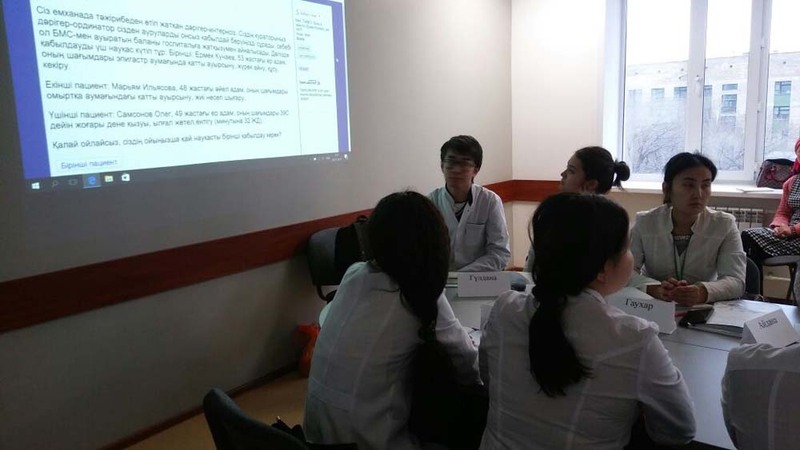 Two groups with the Russian language of instruction and two groups studying in the Kazakh language participated in the training. 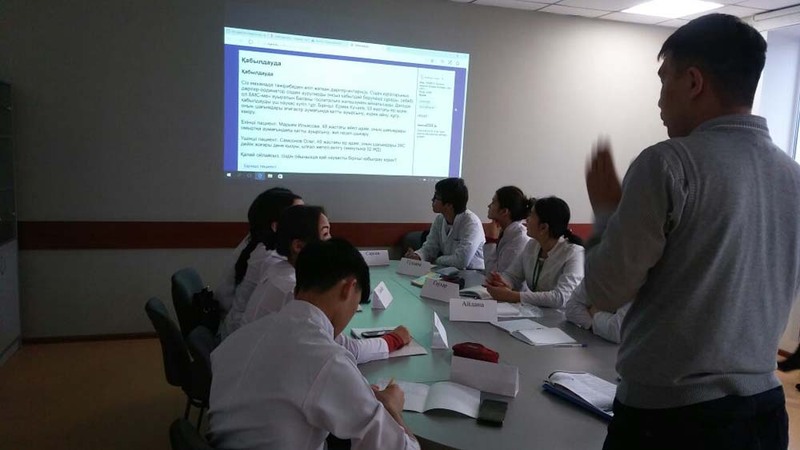 The training went according to plan.